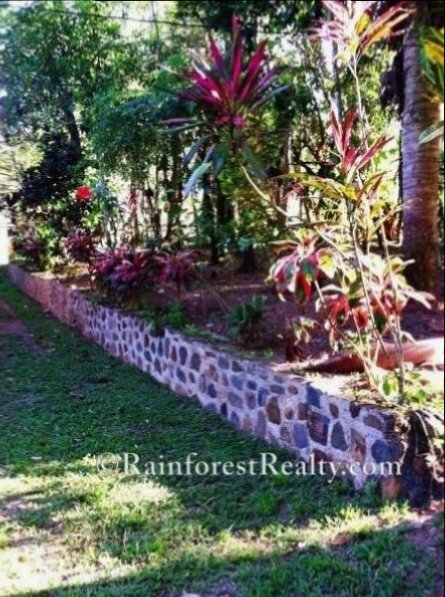 Hummingbird Highway Gorgeous 20.8 Acres with home on freshwater creek : Here is a charming property located in the St. Margaret’s Village of the Cayo District. This property features over 200 feet of highway frontage on the popular Hummingbird Highway. 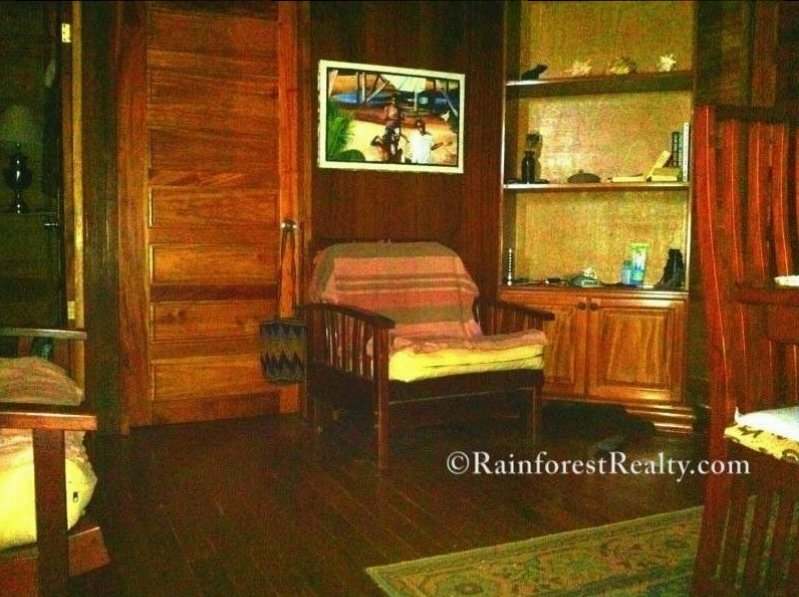 The property is nestled on a freshwater creek and consists of 20.8 acres found in tall hardwood trees, several species of palms, mangoes, oranges, and coconuts. 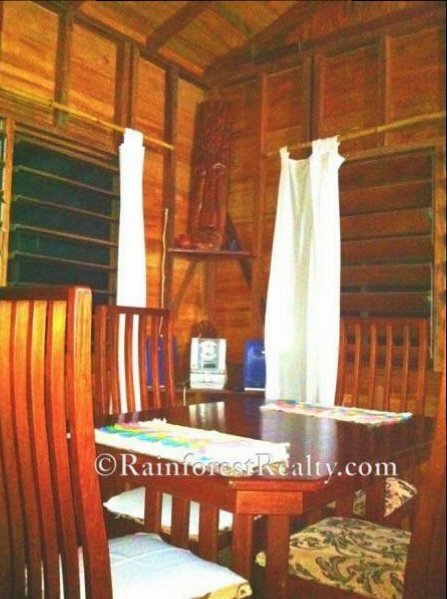 There is a 2 bedroom, 1 bath wooden home on the property that sits on stilts and overlooks the creek valley through the palm trees. Additionally there is a caretaker’s home that sits on the southern corner of the property. Property has water, electric available plus cell phone reception. It is approximately 35 minute drive to the coast in Dangriga Town or just under a 2 hour drive to the tourist destination of Placencia. Perfect for a vacation home or for commercial use such as a bed and breakfast or small lodge.